In modern societies, private consumption is a multifaceted and ambivalent phenomenon: it is a ubiquitous social practice and an economic driving force, yet at the same time, its consequences are in conflict with important social and environmental sustainability goals. 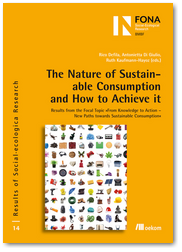 Finding paths towards “sustainable consumption” has therefore become a major political issue. However, despite considerable knowledge about the unsustainability of current consumption patterns and numerous initiatives in the field of consumer information, a general trend towards sustainable consumption has yet to develop. 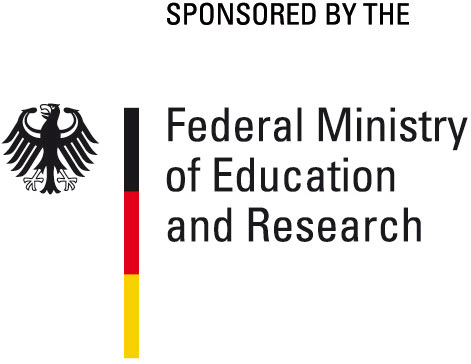 The scholars of the inter- and transdisciplinary research programme «From Knowledge to Action – New Paths towards Sustainable Consumption», funded by the German Federal Ministry of Education and Research since 2008 as part of its «Social-ecological Research» initiative (SÖF), invited the international and interdisciplinary scientific community to present and discuss new research findings on sustainable consumption. The focus of the conference was on consumer behaviour, its social and cultural embeddedness, and its interdependencies with institutional, economic, physical and political frameworks. Researchers from different disciplines (e.g. Sociology, Psychology, Economics, Political Science, Business Administration, Environmental Sciences, Ethics), studying different fields of consumption (e.g. residence, mobility, nutrition, clothing, leisure) were addressed. 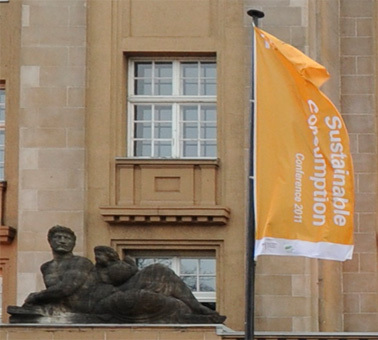 The conference aimed to promote a comprehensive academic discourse on issues concerning sustainable consumption. The SuCo11 was a success - thanks to the 250 participants from more than 30 different countries, a rich diversity of research projects was presented, and intensive interdisciplinary and international scientific exchange was fostered. Fachtagung "Konsum und Nachhaltigkeit - Botschaften für Politik und Praxis"